Pilot Corporation is the largest writing instrument company in Japan and the third largest writing instrument company in the U.S. When Pilot entered the buoyant Mexican market in 2006, it turned to Ryder to help. 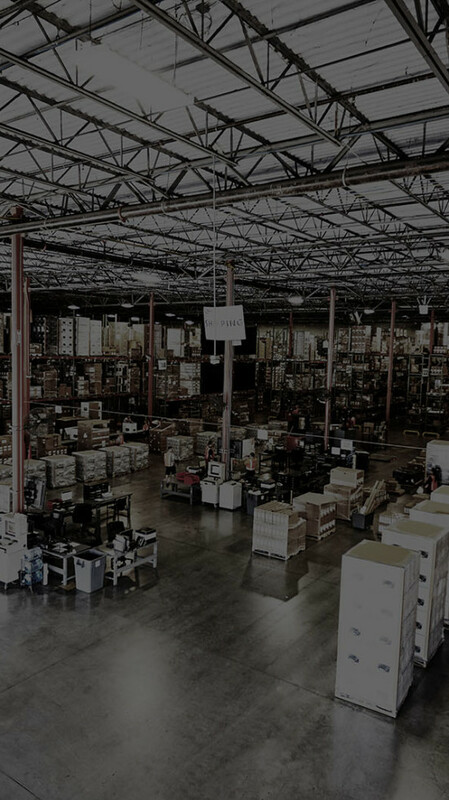 A typical day sees Ryder respond to new purchase orders, managing the picking process, packing, invoicing, shipping to stores or distribution centers and ensuring on-time deliveries.